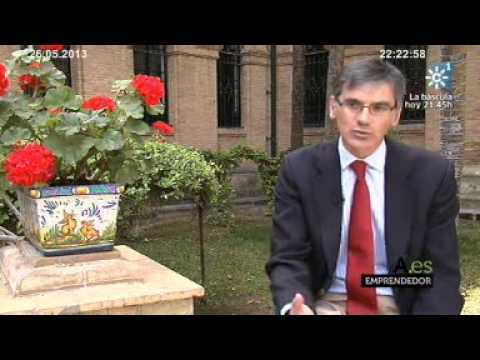 Videos of Juan Martínez Barea. 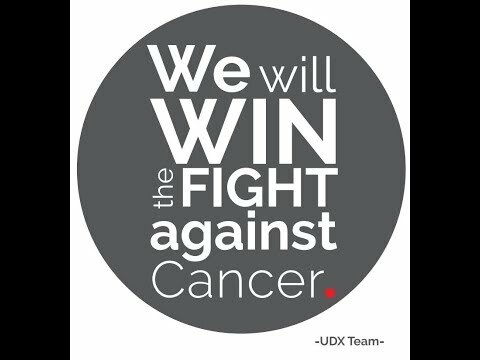 Brief video about my company, Universal DX, and our fight to transform cancer into a curable disease by detecting it early through a simple blood test. Award to 'the most disruptive start-up' in Singularity University's Exponential Medicine, held in San Diego, USA, in November 2015. Presentation of the new book 'The upcoming world'. 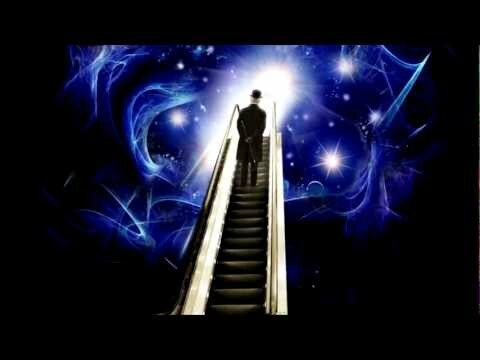 We are going to live the best moment in Humanity's history: the emergence of the Era of Meritocracy, where every person, independently of the place where he lives, will be able to compete with best in the world based on his/her talent, effort and drive. amazing and impactful educational projects on the world. 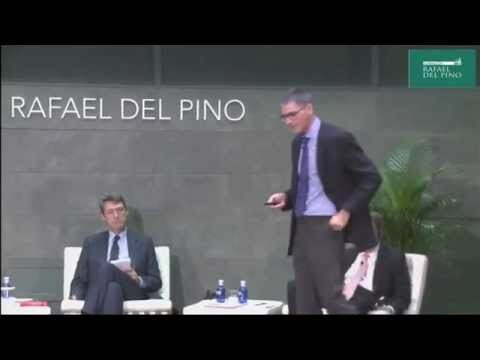 A wonderful tribute to the power of ideas. Spectacular. 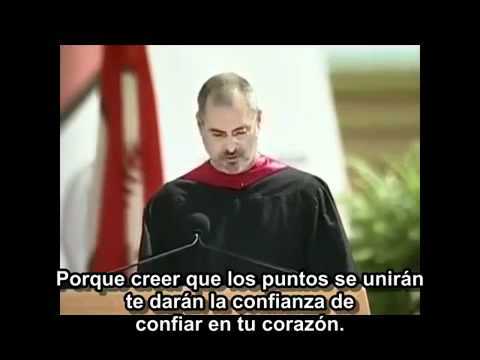 Stanford Graduation ceremony by Steve Jobs. 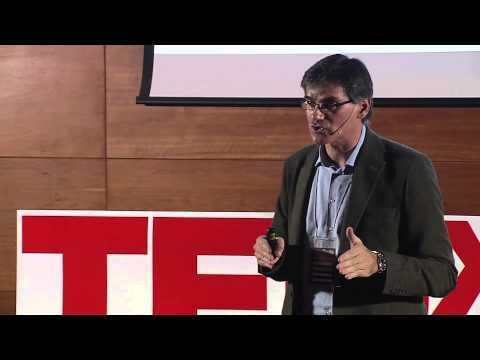 A wonderful speech on the pursuit of happiness through finding and doing what we really love. My humble tribute to one of the most important people on the 20th century. 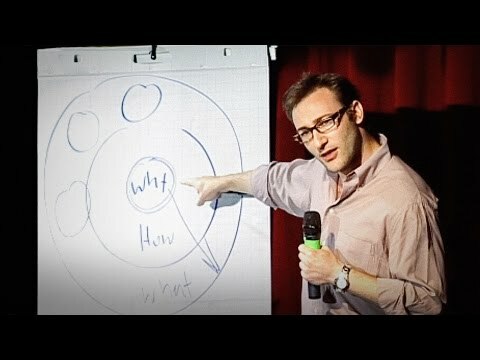 Simon Sinek presents a simple but powerful model for how leaders inspire action, on business, politics and society. A Day Made of Glass... by Corning. 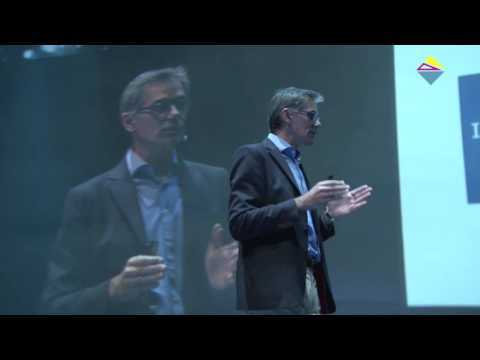 Corning Glass' vision for the future. An example of how the best companies see the future in advance to win. 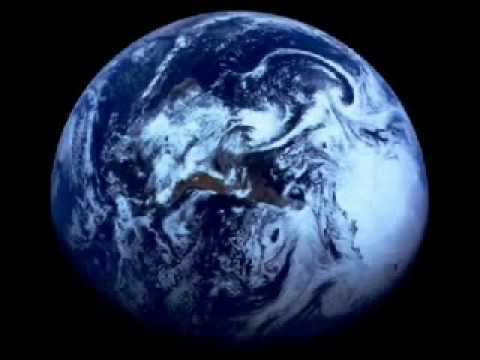 Another wonderful video, in which Carl Sagan inspires and makes as tremble with a deep reflection on the meaning of life, while looking at the Earth as a pale blue dt, lost in the immensity of space. Grasshopper's video in which they make a tribute to the entrepreneur, and his role as change makers. 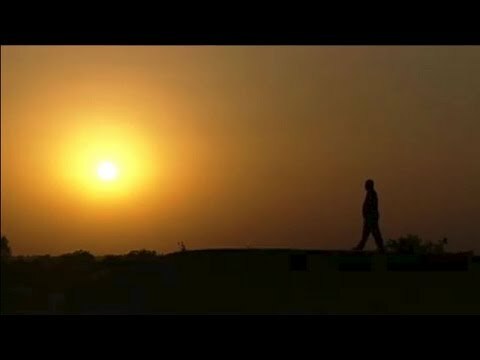 A Skoll Foundation video on the role of social entrepreneurs, as engines of change in the world, including Muhammad Yunus, founder of Grameen Bank, and Bill Drayton, founder de Ashoka. 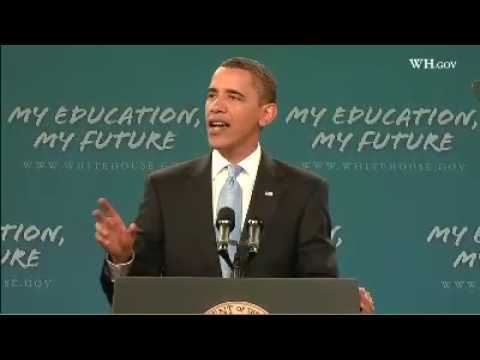 Speech of Presidente Barak Obama to a class of school students in the opening of the new school year. It is a beautiful call to students to take out the best of themselves to impact the USA and the world.